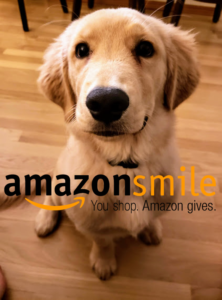 Help us improve our communities by becoming a WAGS volunteer! With the help of our volunteers, WAGS has placed over 100 dogs since 1987 to help community members with physical disabilities. 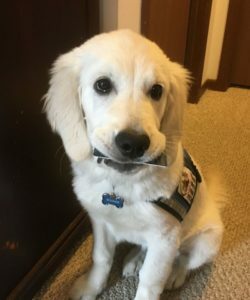 If you’re interested in volunteering as a Puppy Raiser, Dog Sitter, or Dog Walker, please call WAGS Program Director Sarah Sirios to discuss opportunities at 608-250-9247 ext. 3 before downloading an application. You will learn how to care for, train, and work in public with a WAGS dog. 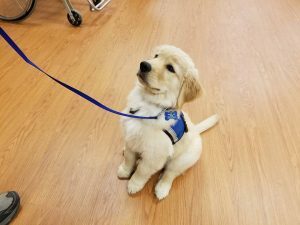 Working with the WAGS Program Director and receiving mentoring from experienced volunteer puppy raisers, you will learn how to teach basic to advanced service dog skills – all before the puppy is even 6 months old! 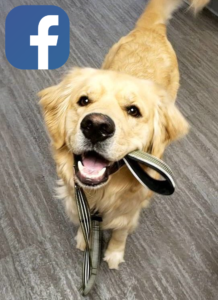 You’re pet dogs will also benefit from new training skills! 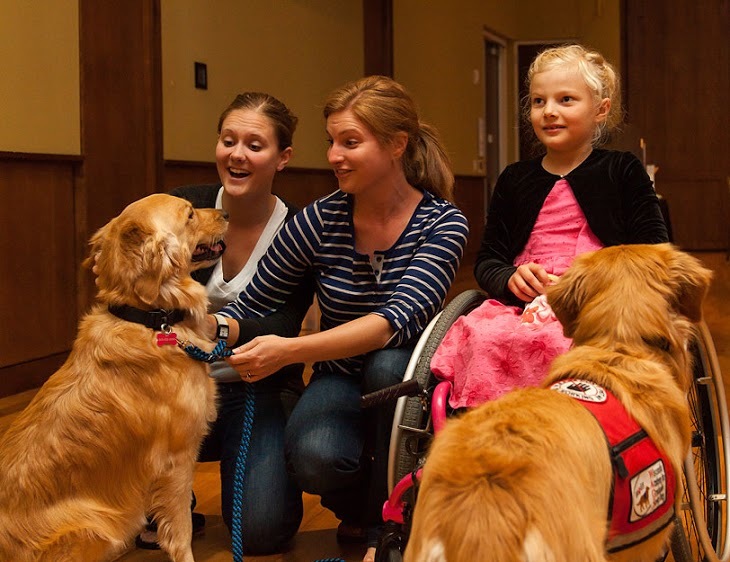 You may also get involved in Therapy Dog work with a WAGS dog-in-training. Please note that due to the nature of dog training, Puppy Raisers must live within 45 miles of WAGS. 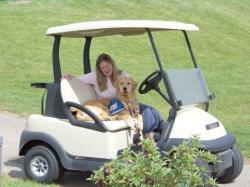 Click here to learn more about Puppy Raisers. Enjoy a WAGS dog-in-training for short days. Sitting may last one night or up to a week. You do not have to train or take a dog in public but will receive basic training prior to sitting for a WAGS dog. Your volunteer time teaches our dogs that their environment may change but they continue to receive love and care. Sitters must live within 20 miles of WAGS. Click here to learn about the difference you can make as a Dog Sitter. Use your skills, talents, and passions to help with the annual WAGS Golf Outing, Fall Fundraiser, or other special events. If you would like to assist with these functions or find out more about other WAGS opportunities, please contact Executive Director Aaron Backer at 608-250-9247 ext. 1.